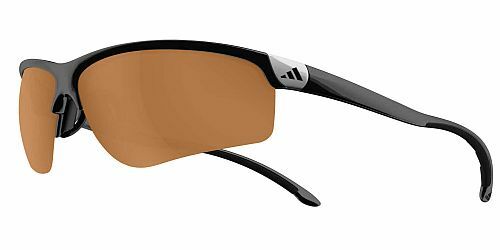 In pursuit of the edge , your competitive advantage ,Adidas products are developed to meet needs of various sports. 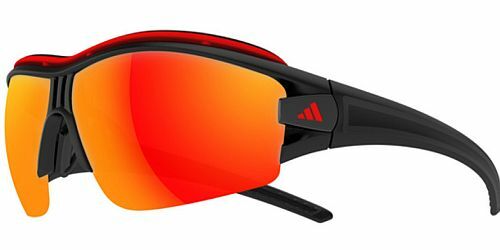 Elite athletes are involved in developing new high performance eyewear. 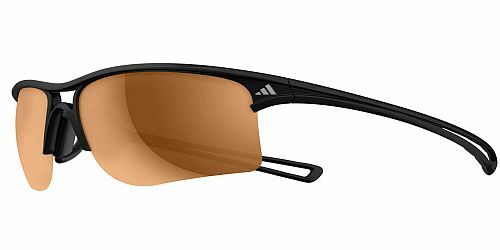 Adidas eyewear is not just another pair of sunglasses but an essential part of your sports equipment that supports better vision, available at Riverside Eye Care –Balhannah. 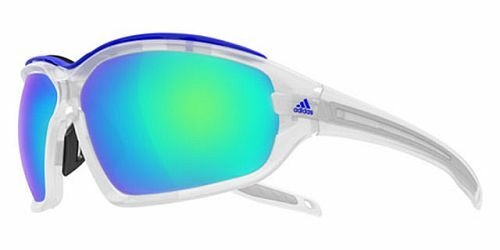 Ask in store about customising these designs to your prescription. Adapter ,Direct click in, or Direct Glazing of the prescription available.